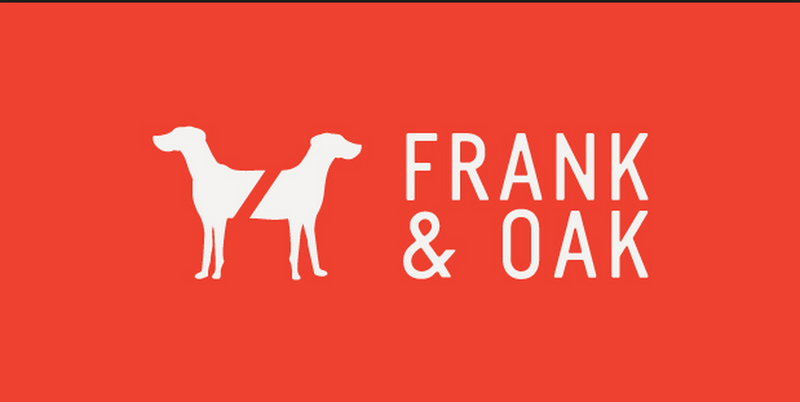 November 10, 2014 by Beau H.
A well-known online retailer with an expanding brick-and-mortar presence. Uniqlo is one brand that’s gained a lot of traction in the fashion and style world over the past few years. Through the heavily-touted launch of their e-commerce website in 2012 to a quickly expanding presence in terms of physical retailers, they’re building something unique — starting from a base customer who likes colorful, basic activewear and catching the attention of more fashion-conscious consumers, too. The best part is the way they do it — by stocking affordable staple items and catering to crowds who also love it when they turn the equation on its head (with the recent relaunch of their much-loved +J Collection featuring Jil Sander). Check out the below picks for some fresh ways to incorporate the brand’s modern, fresh feel into your wardrobe. A razor-sharp topcoat with unique detailing. 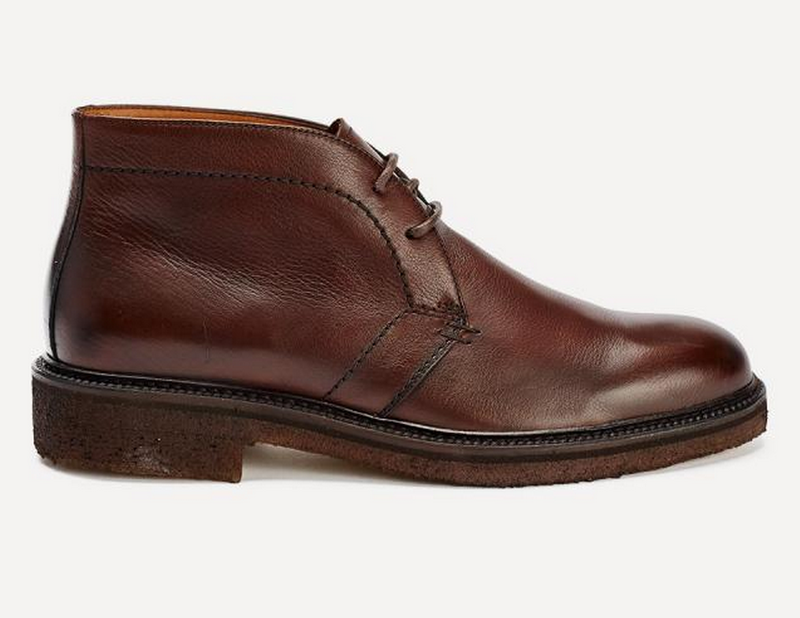 For the first pick in this rundown, we’ll stick with a sharp piece from the brand’s +J relaunch. While sizing isn’t available across the board in this option, this piece changes up the typical topcoat silhouette with those peak lapels and a slim fit. 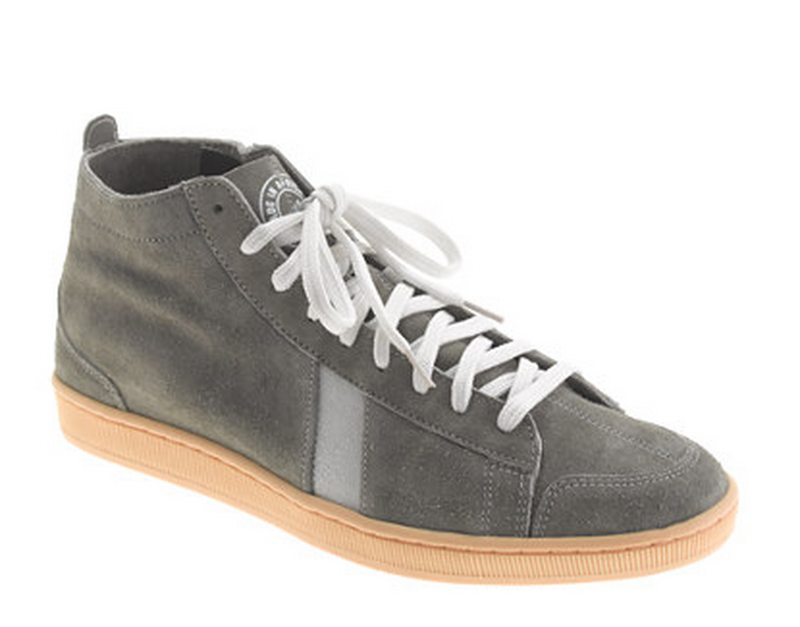 It’s also a deep, neutral color that would pair well with all manner of pants and shoes. Beware of that slim fit though — it looks to be pretty trim. (For more details, check out this Dappered review). 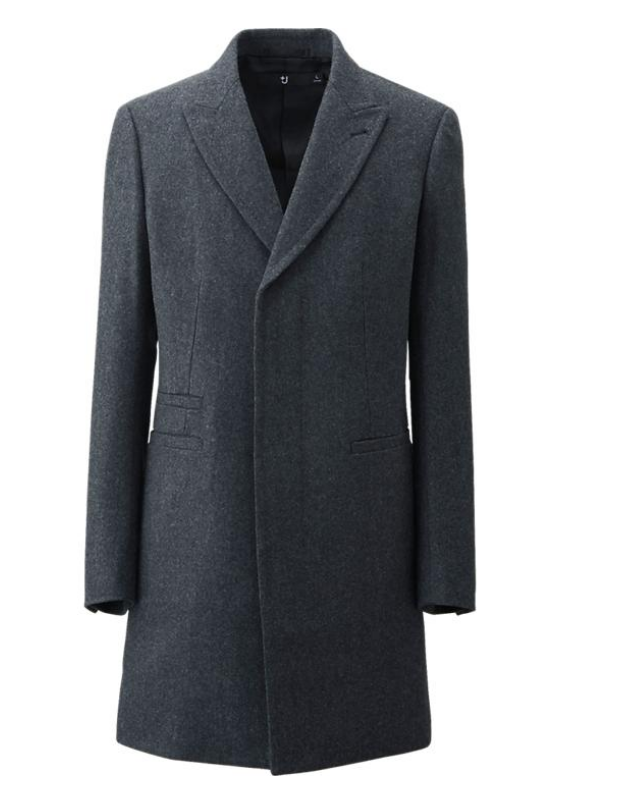 On the cheaper side, there’s also Uniqlo’s Wool Cashmere Chesterfield Coat — however, sizing for that piece is even more limited. Does anyone have any experience with this particular model? A fall essential that differs from other denim shirts. An earlier piece covering online shopping picks from J. 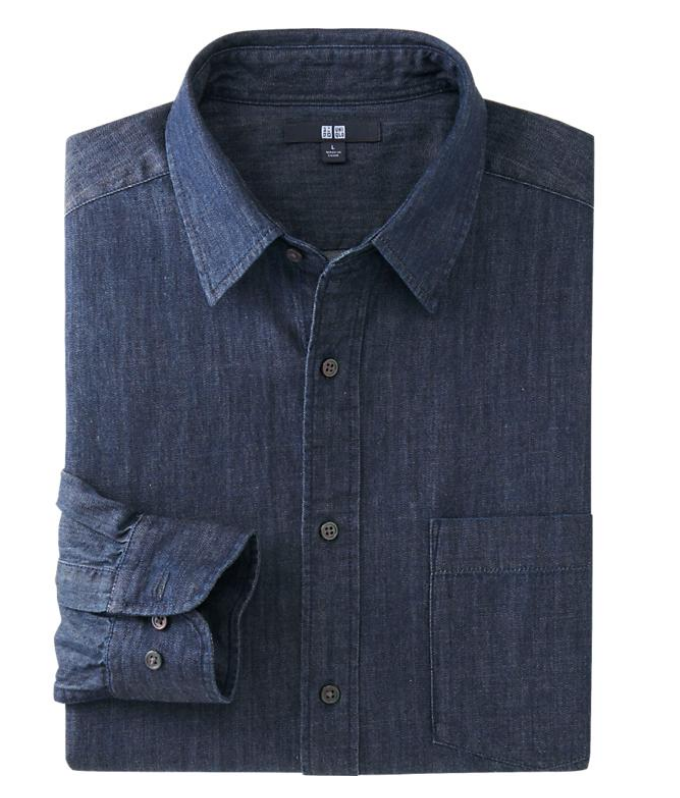 Crew Factory also recommended picking up a denim shirt — but this piece differs from that option in some key ways (hey, what’s wrong with having lots of blue in your closet?). For one, the lack of buttons on the collar dresses up this piece ever so slightly. From personal experience, a denim shirt is almost an essential fall layering piece — the deep, dark blue shirt provides the same versatility up top as a dark pair of jeans does. A denim shirt looks crisp and polished under a tan herringbone or charcoal blazer, and pairs with just as many different types of sweaters as a white OCBD. 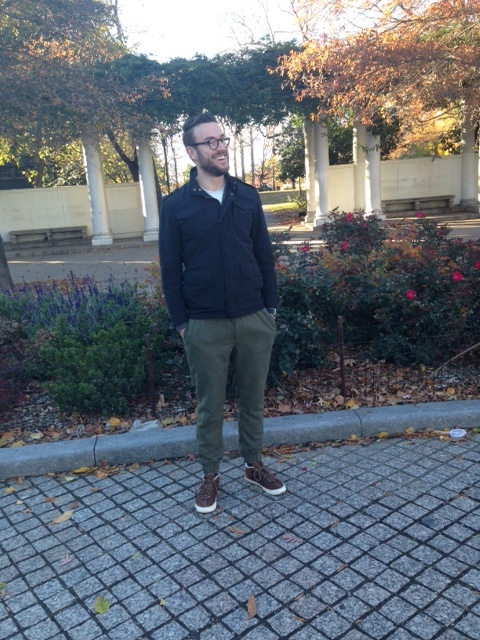 The same holds true for darker shades of pants, as well. From personal experience, this shirt fits nice and trim, and while the collar is thin, it stands up just fine to knit ties. Keep in mind that this piece can be had for an exceptionally low price at the moment, too. 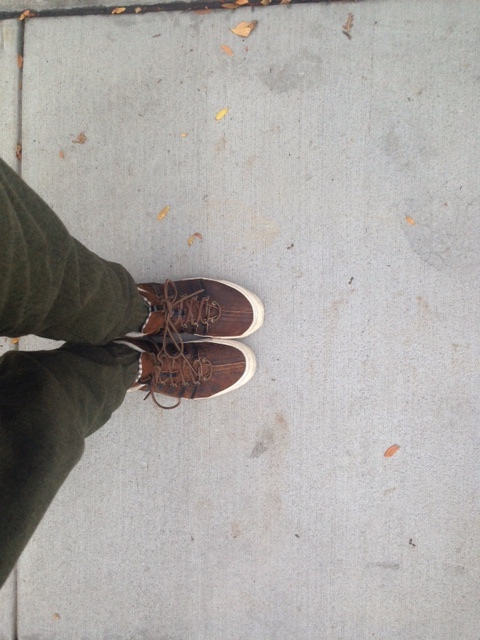 A neutral (yet not totally-plain) option that pairs well with lots of fall colors. 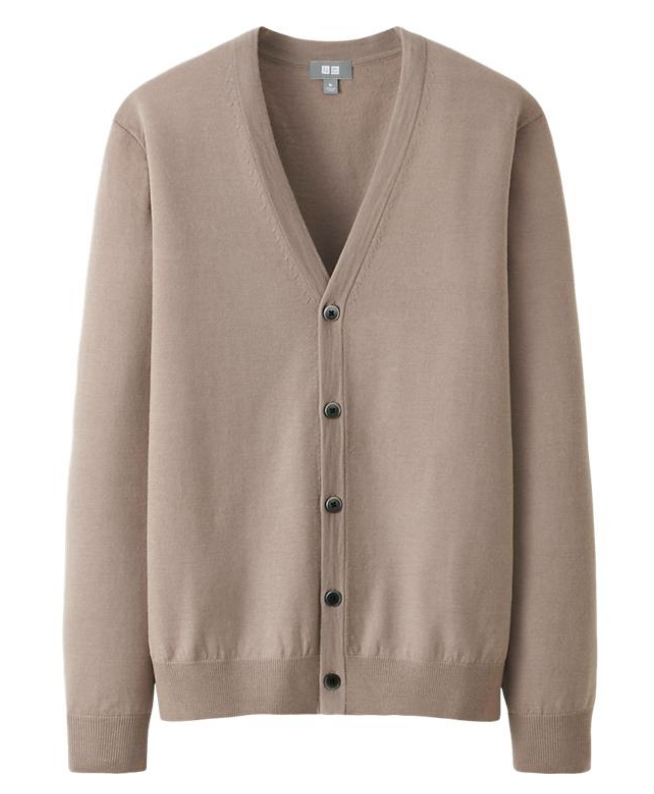 Cardigans are definitely continuing to have a moment across men’s style, from chunkier, throwback inspirations to thinner, crisper variations like this one. 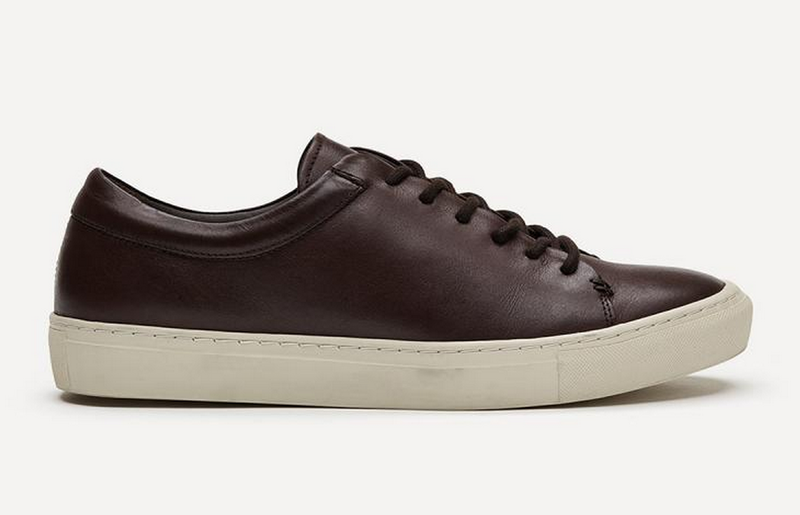 As sizing options continue to go quickly, it’s definitely worth jumping on while it’s still around. 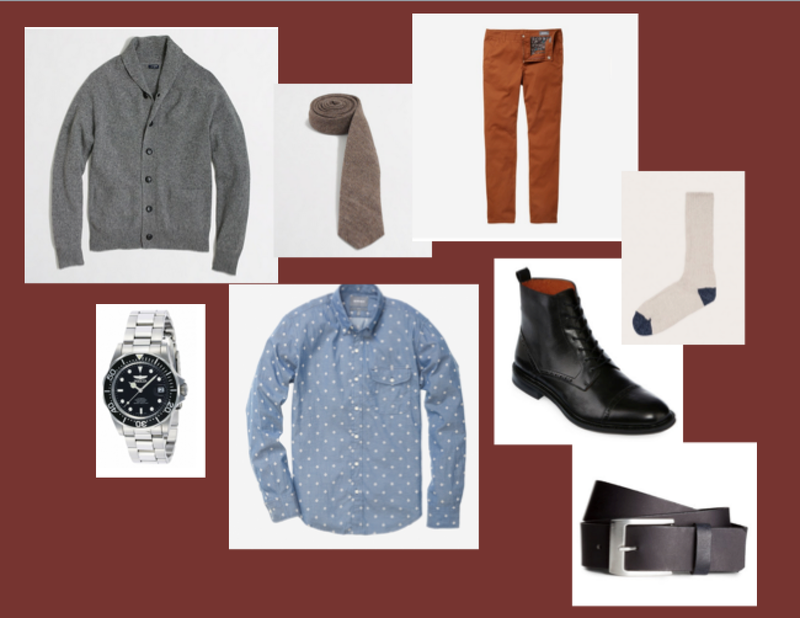 While chunkier cardigans convey rugged style, a trimmer cut in a good go-between fabric like merino looks more work-ready and appropriate with chinos, a knit tie and say, a denim dress shirt like the one above. Of course, this piece could definitely still be layered over a henley or long-sleeve shirt with ease. And given the price, it’s a comparable deal to more expensive options, too. Selvedge denim at a nearly unbeatable price. Some might argue that it’s not worth buying selvedge at such a low price, but there’s no better time to buy a pair of jeans like this, especially when more expensive variations can run well into triple digits. Another upside to these jeans is that it provides a great incentive to dip into the world of selvedge denim — if it’s a great fit, it could be worth researching more. 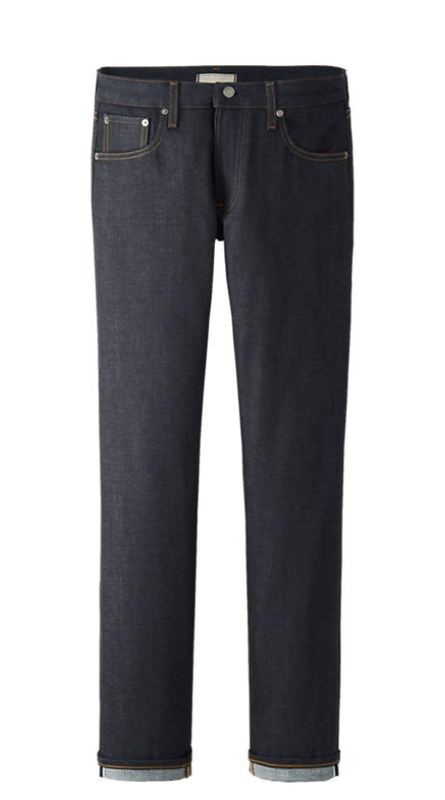 This particular pair includes classic selvedge detailing at the cuffs, and a slim-straight fit that (from personal experience with Uniqlo jeans) is trim and tailored without being too tight. 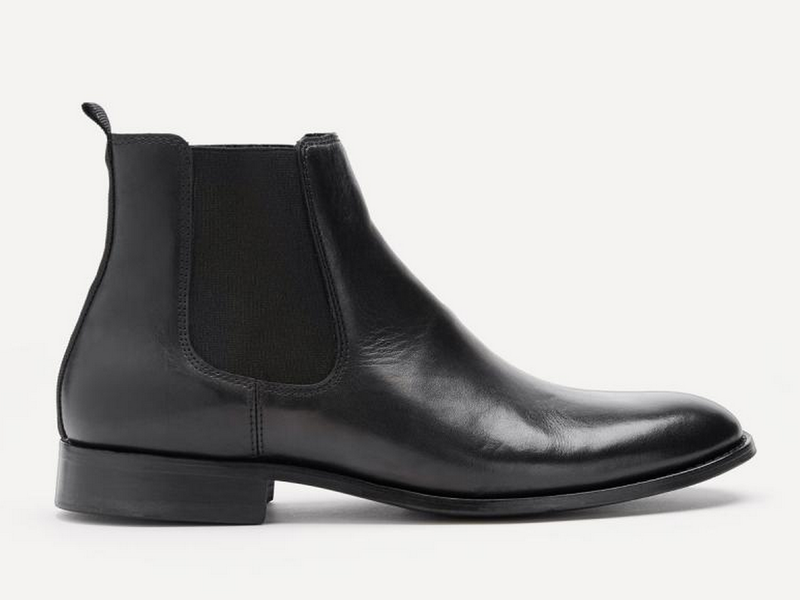 That navy color is going to look great with just about any pair of shoes this fall and winter, from casual leather sneakers to sturdier boots, while a selvedge cuff perfectly complements the chillier weather we’re starting to see across much of the country. 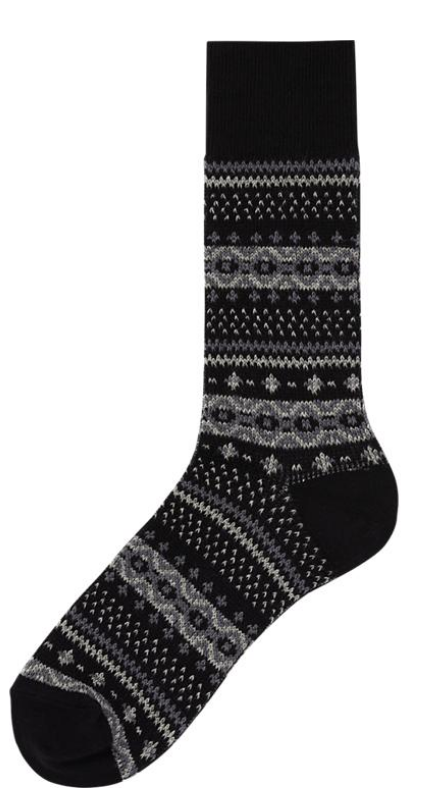 A rustic pattern (for your feet) that brings to mind heavy Nordic influences. While socks aren’t by any means the most eye-catching purchase from any website, they could easily become an eye-catching part of an ensemble — and that’s why reaching for a pair with some pattern is always a solid choice. 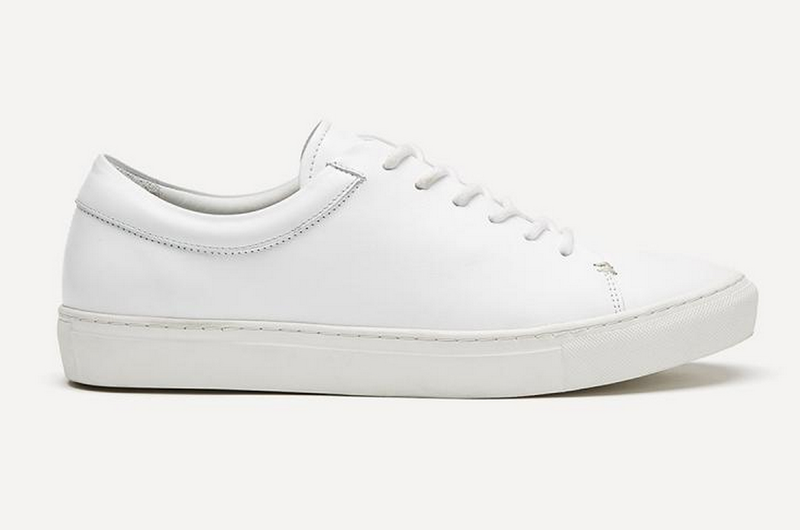 At their current price, they’re positively a steal for one pair alone — even moreso given that you can snag some of Uniqlo’s sock options for $12.90 for three pairs. A jacquard-inspired print calls out the Fair Isle patterns typically seen on sweaters this time of year – why not bring a similar flair to your feet? 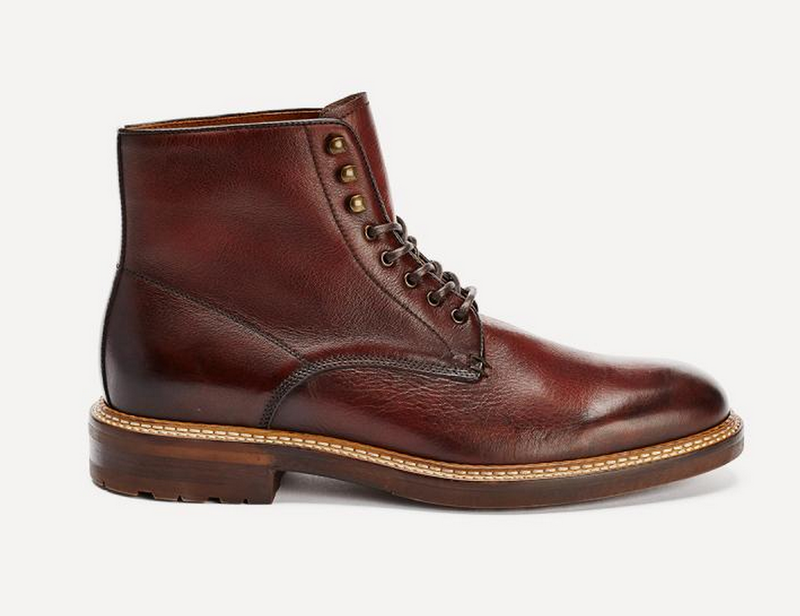 And if you pick up a pair of heavy boots for trekking through the snow (or stomping your way through a rock concert), you’ll need something else to combat the cold. That’s all for this edition of Online Shopping Picks. 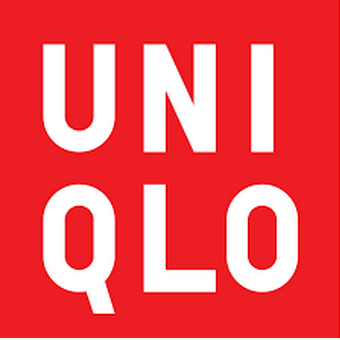 Do you have any favorite picks from Uniqlo? Any personal experience with the brand? Leave it all below!